Detailed information and reviews of US residential and commercial companies and contractors offering gutter repair, installation, maintenance and cleaning services. Post your requirements and receive no obligation price estimates and quotes. Quote on entire house and just the front of house. - Quote on entire house and just the front of house. 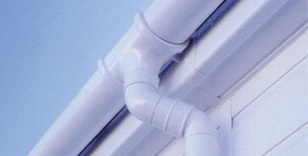 Gutter Installation - We need a seamless gutter with one downspout installed on a 30' back porch.